Hello and thanks for visiting Casa Communications’ little corner of the web. 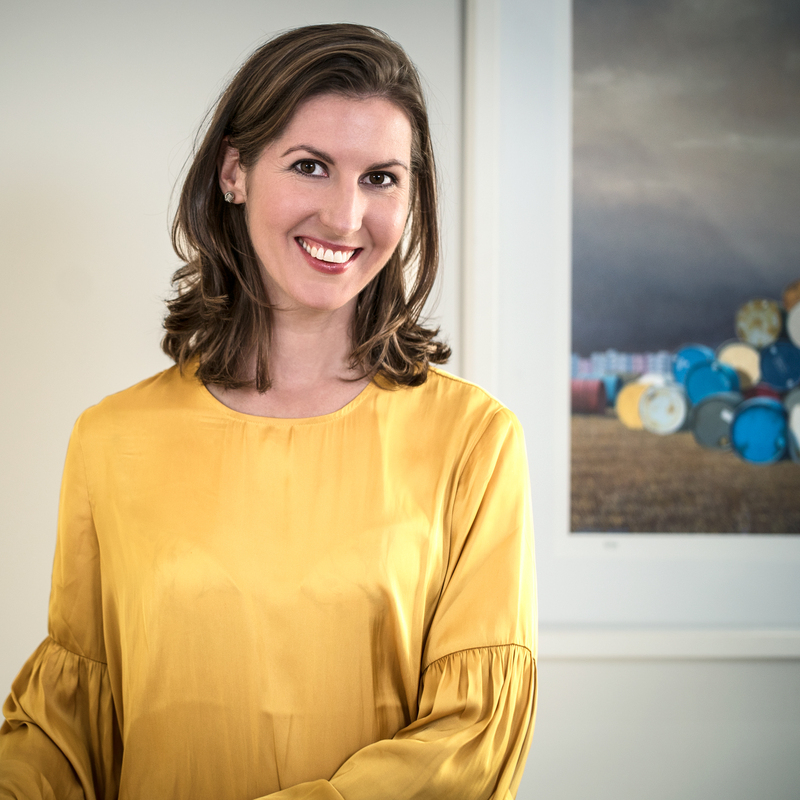 I’m Julia Fairley, a Sydney-based freelance writer and founder of this exciting new adventure, which mixes wordsmithery with the world’s finest ideas and designs. If you’re reading this inaugural blog post, you’re either interested in architecture, design and interiors or are my mother. Either way, I would like to begin by making some promises about what you, my loyal readers, can expect from the Casa Communications brand. Casa Communications is different. I don’t just write about daring designs, beautiful buildings and interesting interiors; I explore how these spaces shape us as individuals and as communities. The world already has enough journalists who do this. We don’t need another one. There’s nothing wrong with being a design purist, and I love sophisticated, highly styled spaces as much as you probably do. Though too often, design writers focus solely on the built environment and neglect to explore how architecture affects us and the exciting ways that clever design can enrich our lives. And by ‘how’, I mean how individuals have fashioned their homes and buildings to suit their lifestyles and how they navigate the mess and chaos of life under any said roof. How are we living differently today versus a generation ago? How do couples negotiate design disagreements? How have people altered their homes to connect with their neighbourhoods? How have couples used residential design to improve their relationships? How on earth do designers keep their white interiors spotless with children underfoot? By following this blog, you will learn about the latest exciting discoveries from the international crossroads of architecture, design, neuroscience and psychology, such as biophilic design and neuroarchitecture (psst: haven’t heard of neuroarchitecture yet? Brush up on this fascinating subject by reading my article on the subject for Houzz). All this I promise and much, much more. And from you, dear reader, I ask nothing in return besides reading whichever of these blog posts take your fancy and sharing them with friends or family who might find them interesting.